In Korea, there are less than 10 self-made men with personal assets of more than 1 trillion won ($841 billion). 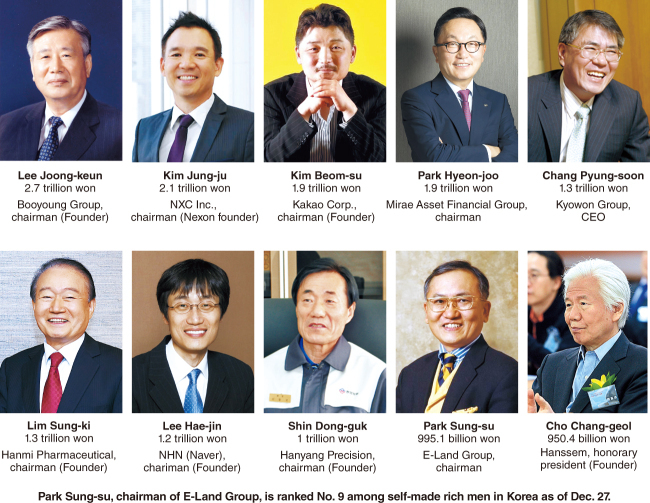 Among the 125 people who have made it on to the Superrich Team’s “Korea’s Richest 100” at least once in 2016, there are eight. And there is a man who is fast catching up to join the club. 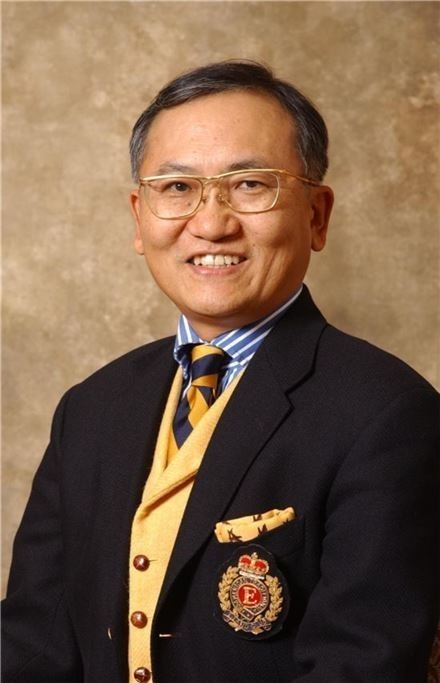 Park Sung-su, is the founder and chairman of the E-land Group. Currently, his assets are around 990 billion won and getting closer to 1 trillion won. He has been placed 30th on the Korea’s Richest 100 list, which includes the successors of family businesses such as the 2nd and 3rd generations in the financial world. Taking into account Park’s personal assets only, he is the standout self-made man of Korea. He has been praised in the industry for managing the rapid growth of the company. However, the success has had some bumps along the way. The company’s profitability and financial solvency has been decreasing. There were also three “copy-cat” issues in recent years, where some of the company’s brands were accused of pirating other designs. More recently, supervisory authorities reprimanded the company for delaying the wage payment of short-term laborers. Park founded the company in 1980 by starting a no-brand clothes shop “England” near Ewha Womans University in Seoul where he sold non-brand clothes that were left-overs from exports. During those days, the term no-brand clothes referred to clothes that did not require tax payments under the pretext of exports. Park continued to enlarge his business and in 2003, created a group with eight companies, around 50 brands and 2,500 shops. Middle to low priced clothing brands like “Brenntano” and “Hunt” were continuously popular. In 2014, the number of E-Land’s shops increased to 10,668. From the mid and later 2000’s, the company expanded its domain to distribution and tourism. As a result, Park has transformed his corporation into an enormous “group” with an asset price of 10 trillion won within 35 years. 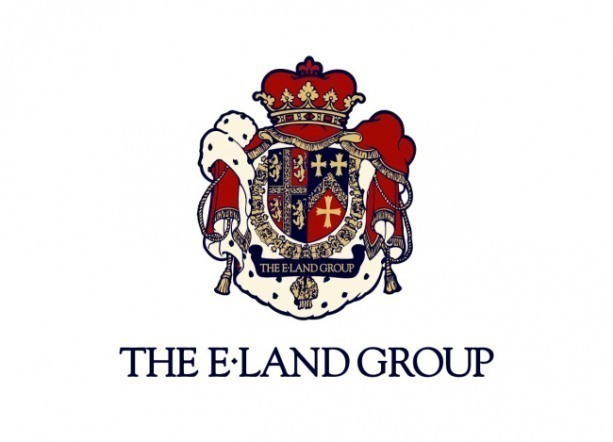 There were 161 companies listed under E-Land group in 2015’s consolidated financial statement. The total assets of these companies were 9.8 trillion won. Park’s assets also inflated together with the corporation. The core lies in the group’s unlisted holding company, E-Land World. Park’s family and affiliated parties, such as the E-Land welfare foundation, own 99.57 percent of the shares. Among them, Park’s shares (40.59 percent) alone accounts for 995.8 billion won. He also owns minor shares of another subsidiary, E-Land Retail. Combining the shares of the two enterprises, the scale of Park’s stock assets is around 995.1 billion won. However, even the seemingly bright operation is facing trouble. The major problem is the large debt that has accumulated due to the increase in short-term investments. Korea Investors Service, an allied enterprise of Moody’s, said in a report on E-Land that “The increase in investment has led to a rise in the group’s overall debt scale” and that “there is an excess of short-term debt relative to cash funds.” According to the KIS rating, the E-Land group has spent 837 billion won between 2010 to 2015 in merger and acquisition with at least 28 enterprises. The total debt has increased from 2.16 trillion won in 2010 to 4.6 trillion won in 2014. Short-term debt accounted for more than half of the total debt and it snowballed nonstop over the same period. Consequently, the company is focusing on improving its financial structure. The key is encouraging more initial public offerings of its subsidiary distribution company, E-Land Retail, as a means of increasing funds through the stock market. On Dec. 15, the group said that they would request the Korea Exchange to conduct a preliminary examination on E-Land Retail. In February 2015, there was a dispute over the fact that E-Land’s female clothing brand “MIXXO” had copied the design of a small and medium-sized brand. In May, SPA brand “Butter,” which produces living goods, was reported to have sold 13 products with pirated designs. 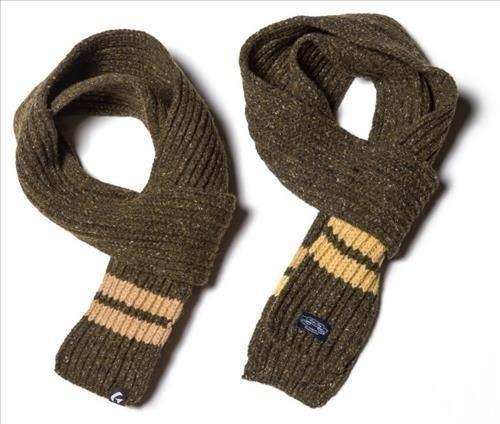 In November, it was disclosed that the shoe brand, “Folder,” had copied the design of a small-sized domestic company’s scarf and all the products were eventually pulled out from the shops. The E-Land group had to make another apology recently regarding the food services industry. 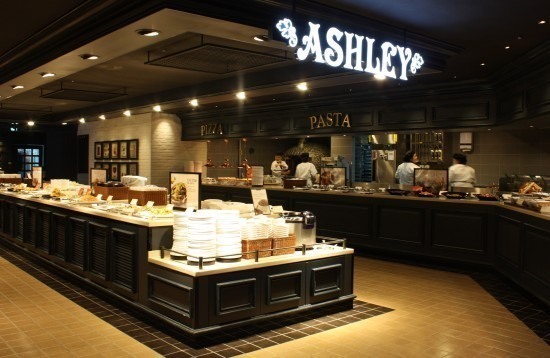 It was revealed that there had been delayed wage payments of part-time workers in “Ashely,” “Nature Kitchen” and other places under the group. E-Land put up a written apology on its website and promised to make sure that such events would not happen again. The representative of the related affiliated enterprise, E-Land Park, was charged with the violation of the Labor Standard Act. However, the situation is still magnifying significantly with a boycott movement against the brand.